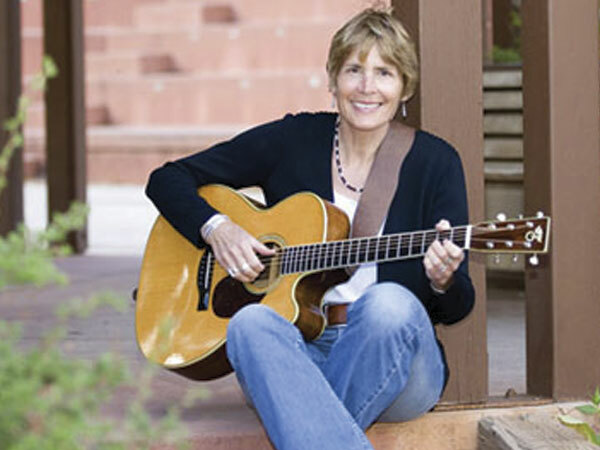 Annie Garretson Music – Colorado Singer & Songwriter… "building bridges with music"
Introducing new music by Annie Garretson! Annie’s music is an offering and a sincere desire for connection that finds the common elements in our humanity. Insightful and playful, her lyrics create a mutual resonance with her audience that has a powerful and lasting effect. The natural world and interactions with it while hiking, skiing, snowshoeing, paddling or biking are primary influences in her songwriting; as well as relationships with family and friends. My intention for my music is that it soothes and brings joy to those who hear it. When I play and/or sing, I can’t help but be touched by sharing the vibration with my listeners. I believe that sending a message through song can act as a prayer when we feel there’s nothing else to be done. that all roads meet, and that all rivers flow into the same sea. This River of Life captures the twists and turns of life from a bit more weathered place than my previous compilations. Like any natural form left in the elements, I’ve felt the effects of sun and storm, fire and flood, as all do, and that collective exposure rolled into the creation of this album. I’m guessing there are shared threads of insight with anyone who has taken the time to consider how we all fit together on this winding path. If it resonates with you, I’d be interested in hearing about that. Thank you for listening. world craziness, difficult conversations, and/or tangled yarn. Thank you, Annie for your beautiful songs. The songs on River of Life can make me smile, cry, rejoice, reflect and just feel. This album is a wonderful collection of songs that I turn to again and again. Your CD is gorgeous — so well produced, and the guitar sound is crystal clear. Exquisite harmonies and melodies. Congratulations! Listen to The River of Life now! 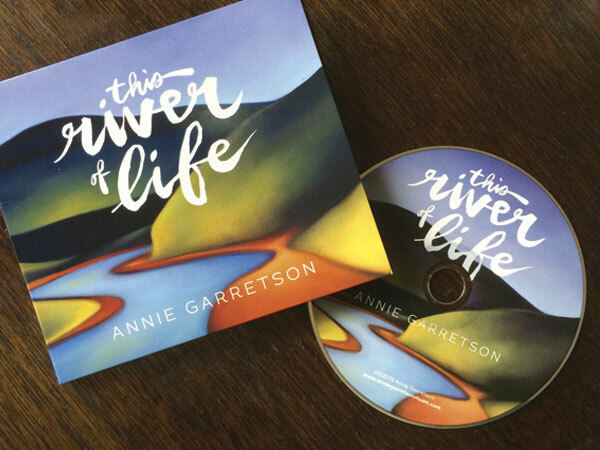 Click here for a link to purchase Annie's newest album, This River of Life, as well as her other albums, Connected and Across Time. Sign up to get all the latest updates on Annie's music and live performances. Send me a message with any questions or comments about the music. I would love to hear from you!